Canada is one of the best places to visit if you are the outdoorsy type. 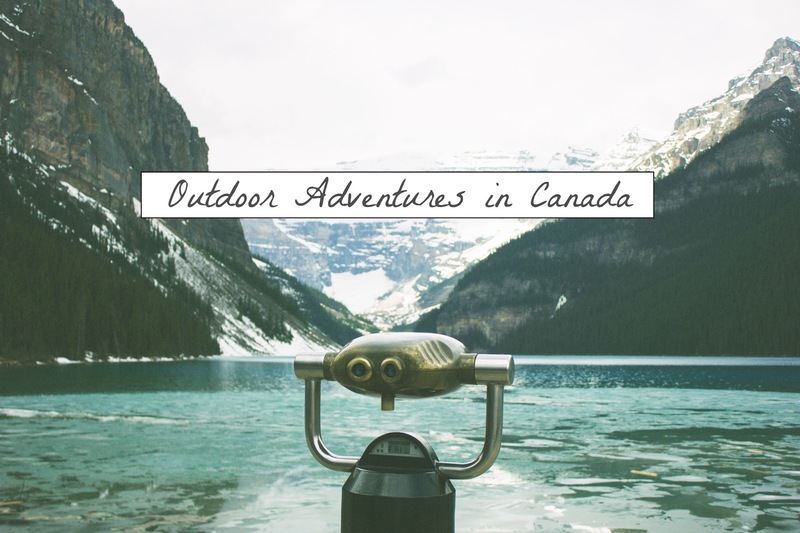 There are so many things you can do out in the Canadian wilderness that you would have difficulty doing anywhere else that it is so worth paying the world’s second largest country at least once in your lifetime. Consider bringing a set of walkie talkie with you especially because there are areas in the wilderness where mobile phones can not get reception. A place called Churchill is widely considered as the Polar Bear Capital of the World, which means if you really want to see those majestic bears in their natural setting, a trip to Canada should be on the cards. If you do visit Churchill, not only will you see polar bears in the wild, but you’ll also see beluga whales, snowy owls, and arctic foxes, too! 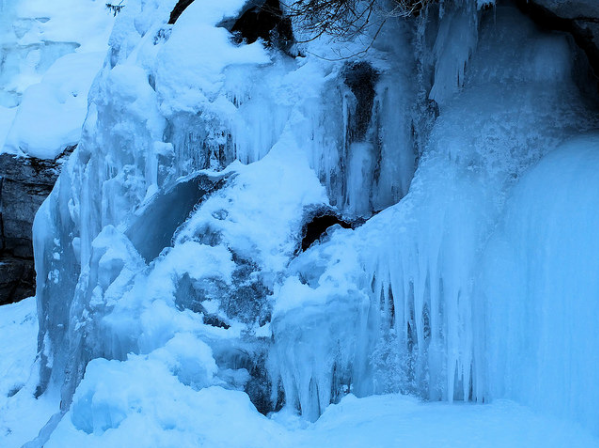 Take a trip to Jasper National Park’s Maligne Canyon in the winter months, and you’ll be in awe of the impressive limestone walls, decorated beautifully with frozen waterfalls, gorgeous ice sculptures, and snowy scenes. 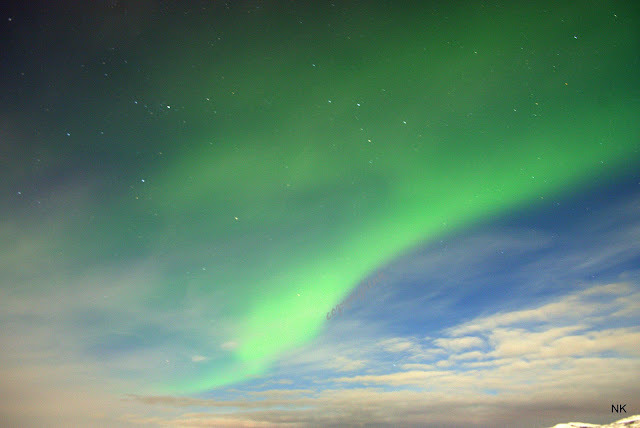 A staple of bucket lists across the globe, the Aurora Borealis is an experience that once seen will never be forgotten. Hire a private guide or join a tour and you’ll increase your chances of seeing this spectacular light show once and for all. 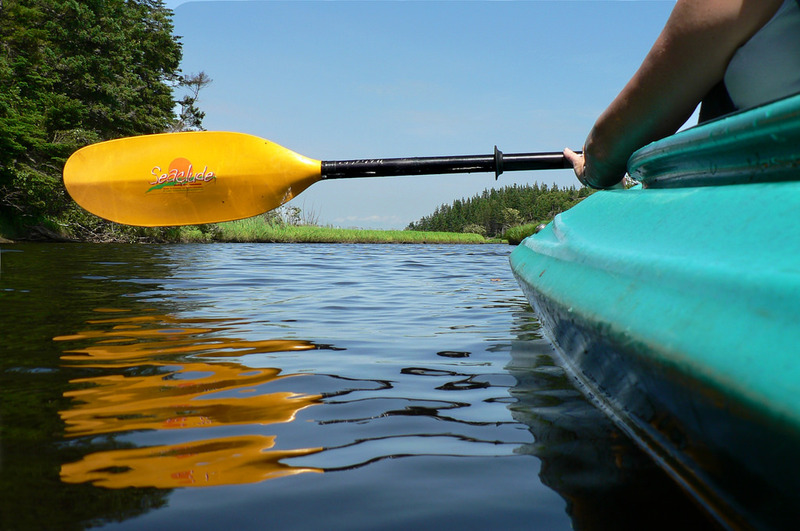 Canada is undoubtedly one of the best places to kayak in the world. 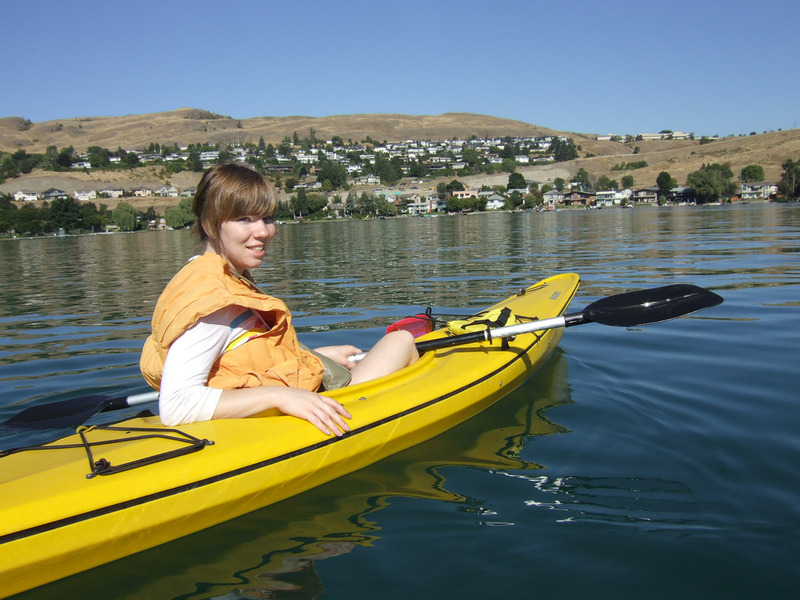 If you’ve only ever kayaked on the river before, a trip to Canada is the perfect time to explore sea kayaking – a brilliant way to explore the country’s rugged coast, secret sea caves, and marine wildlife. 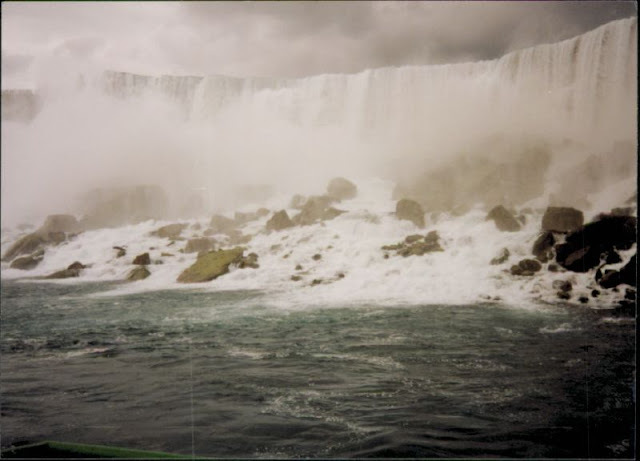 Niagara Falls is probably the most famous waterfall in the whole world, and thanks to the Maid of Mist boat tour, you can get right up close to its magnificent cascading waterfalls, which light up in all manner of beautiful colors. 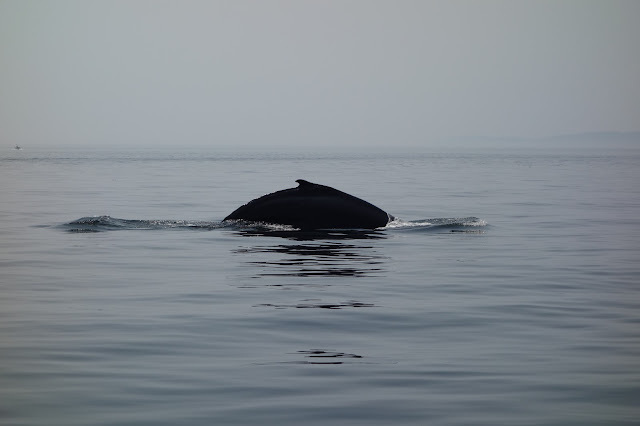 Whales are truly amazing creatures, and there are plenty of them to be found in Canada. So, if you’re a nature lover who would really like to see some of these marvelous mammals up close, book yourself onto a whale watching tour at OceanAdventures.com, and you’ll be blown over by their sheer size and magnificence as they swim alongside your boat searching for food. If you’re lucky, you’ll see seals, porpoise, and lots of other aquatic animals too. 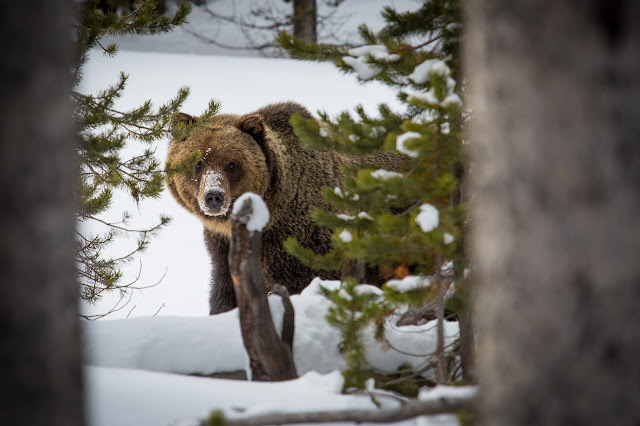 If you’ve always wanted to see grizzly bears outside a zoo, take a trip to British Columbia in the spring, summer and autumn months, and you will be able to see the beautiful beasts catching salmon in the river, walking in the woods and generally going about their bear-y business. Just don’t get too close or you could be in for a whole different kind of encounter! Although Cowboys are more commonly associated with the United States, Canada has its fair share of horse riding tough guys too. Don’t believe me? 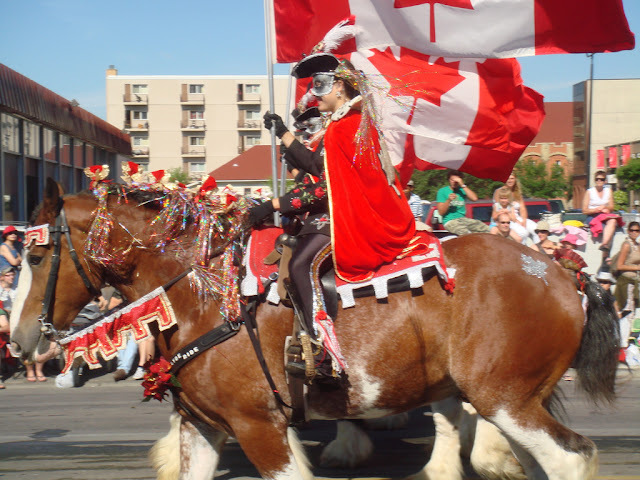 Visit the Calgary Stampede and see for yourself! The northern lights is really a sight to see! :) I'd love to visit there too! I dream to go there) one day! The scenic view in that first photo is breathtaking. I know when one is there in person in locals like that the size of everything can be hard to put into words. 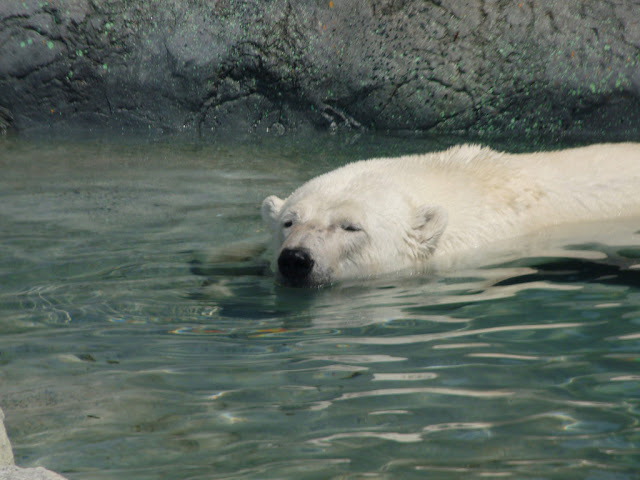 I'm terified of bears, so I'd rather avoid seeing the polar bears and grizzly bears. The ice canyons look beautiful. So is the Aurora Borealis (obvs). Waterfalls are beautiful, and the kayaking looks like fun.